Member of Western Australian Parliament Ian Britza wrote to the Prime Minister of Vietnam calling for the release of prominent land rights activist Can Thi Theu. 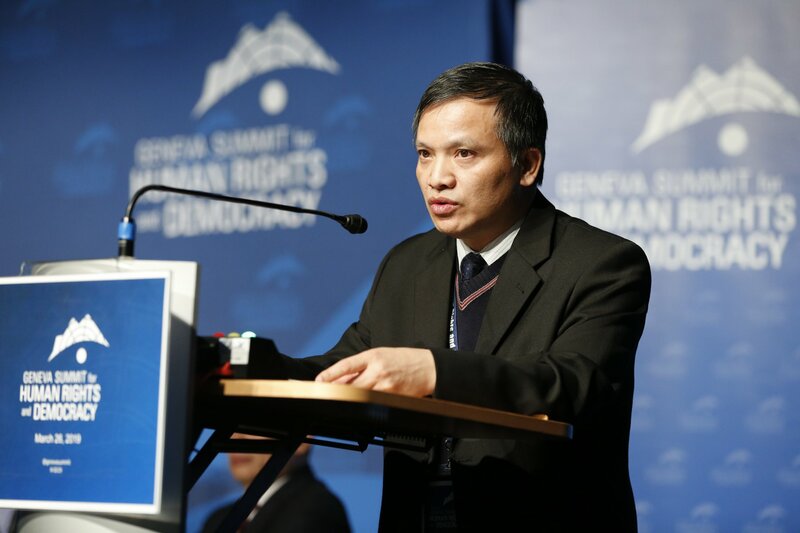 I write to you to bring attention to the case of Can Thi Theu, a land rights activist who was arrested by Vietnamese authorities on June 10, 2016 in Hoa Binh Province. 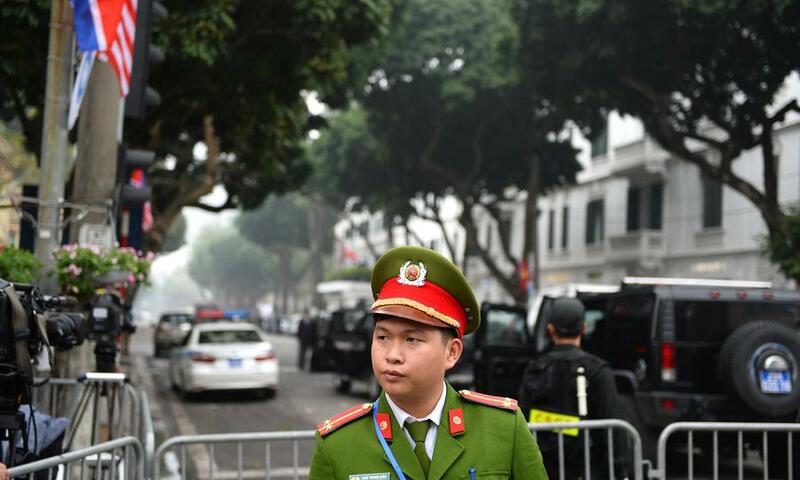 Theu was charged with ‘causing public disorder’ under Article 245 of the Vietnamese Penal Code and is currently detained in Hoa Lo Detention Centre in Hanoi. I have been informed that Theu recently conducted a 13 day hunger strike to oppose her detention and am concerned about her current health and wellbeing. 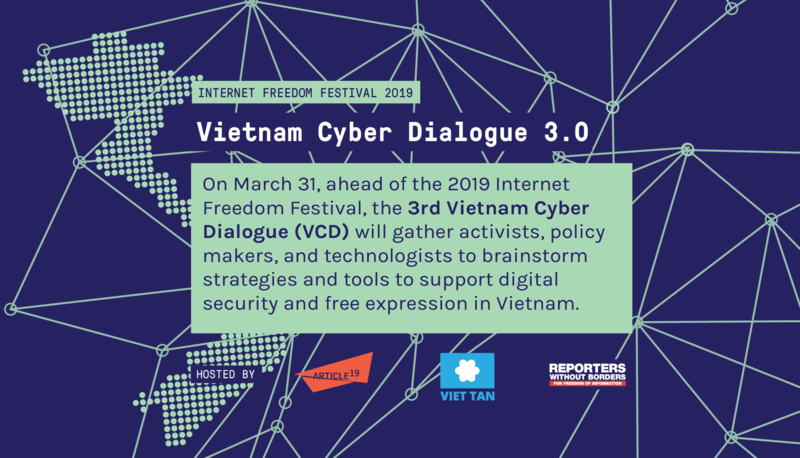 I respectfully request you to release Can Thi Theu and honour your commitments to the Universal Declaration of Human Rights and the International Covenant on Civil and Political Rights, of which Vietnam is a signatory.